Foto: O CEO da Cybersecurity++, Wagner Monteverde, no WRNP 2018. A Cybersecurity++, a startup that offers cybersecurity solutions, has signed a deal with the accelerator Baita in order to continue developing its business. The company, which was a result of the RNP P&D Programs, is on its third and last stage of the Startup Brasil Program. In this stage, the companies being accelerated will receive financial resources and research grants, besides being able to participate in events and activities that aim to develop capabilities and promote meetings with clients and investors. The company specializes in cyber-threat anticipation systems and also provides risk assessment consultancy for public and private organizations. It was created after participating in the EWS Working Group, supported by RNP between 2014 and 2016. 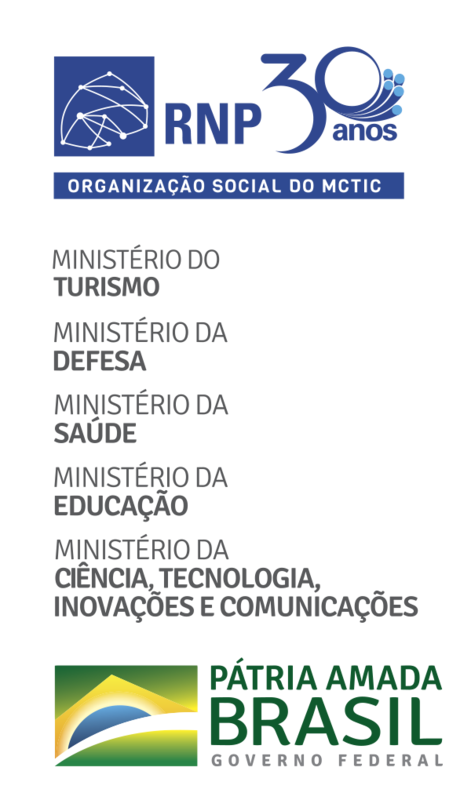 In addition to the Startup Brasil, Cybersecurity++ also participated in the Programa InovATIVA Brasil Program, promoted by the Ministry of Industry, Foreign Trade, and Services (MDIC) and the National Sebrae. Find out what are the startup’s next plans in the interview with CEO Wagner Monteverde. What are your expectations for the partnership with Baita? Optimistic! RNP introduced me to Baita due to their massive experience in accelerating technology-based startups. In addition, they use a validated acceleration methodology with great results. Baita’s central differential is its experience in the market through members and partners who follow the startup acceleration process up close. What are the results expected for this stage of the Startup Brazil Program and the company’s future challenges? One of CyberSecurity++ most significant challenges is to expand its client segments, define strategies for entering the market, and structure the sales funnel. Our goal is to become a reference in the Brazilian market as a cybersecurity startup that uses artificial intelligence to solve client’s problems. Nowadays, we service the segment of Security Emergencies Response Centers (CSIRTs), and one of them is the CAIS/RNP. Amongst the promising segments are the banking and financial services industries. How is it possible to apply Artificial Intelligence in security solutions? It is a reality that cyber threats are becoming increasingly sophisticated and that defense tools still have a long way to go. Current ICT infrastructures and security solutions generate a massive volume of data (Big Data), which makes it virtually impossible for a human security analyst to capture and analyze it all. Artificial intelligence (AI) applied to existing security solutions works as a 24x7 analyst, which makes it possible to make decisions in real time based on behavior and the analysis of the entire data set generated by the computer environment. This way, by conducting a preliminary treatment of the data and evidencing potentially risky situations, AI becomes a powerful ally for security teams, expanding their capacity and making it more effective. What are the needs already identified by clients in this sector? A reality of current systems and infrastructures is that they generate massive volumes of data. One of the most significant difficulties identified so far is that professionals spend too much time on tasks of analysis and confirmation of possible attacks. In addition, security teams often don’t have complete knowledge, in real time, of what happens in their infrastructures, applications, and communications, as well as possible alterations and anomalies. Those are some of the problems that the use of AI may help unburden these professionals and provide them with a real-time view of anomalies and threats to the security of organizations, making it possible to react accordingly when necessary.